The New York Giants surely weren’t demoralized after losing out on All-Pro left guard Andrew Norwell to the Jacksonville Jaguars. To kick-off the first legal day to sign players, the Giants and general manager Dave Gettleman went straight after positions of need. Gettleman has earned the signings of former Arizona Cardinal’s LB Kareem Martin, and left tackle for the Patriots Nate Solder. The financial details aren’t yet available, but Martin’s signing gives the Giants a boost of familiarity in the middle of the field, as he’s a James Bettcher product. The #Giants are expected to sign former #AZCardinals OLB Kareem Martin, source said, and his familiarity with new DC James Bettcher should help. Bringing in a guy that knows the new system is a good look for Gettleman, as he’s approaching this free agency with a steady mindset. Signing players because they’re good on a specific team doesn’t mean they will work well in any given system. His addressing of the linebacker corps with physical players is a good start, and Martin will play a key role on the special teams as well. The #Giants went all in on LT Nate Solder, especially after watching Andrew Norwell head to the #Jaguars. 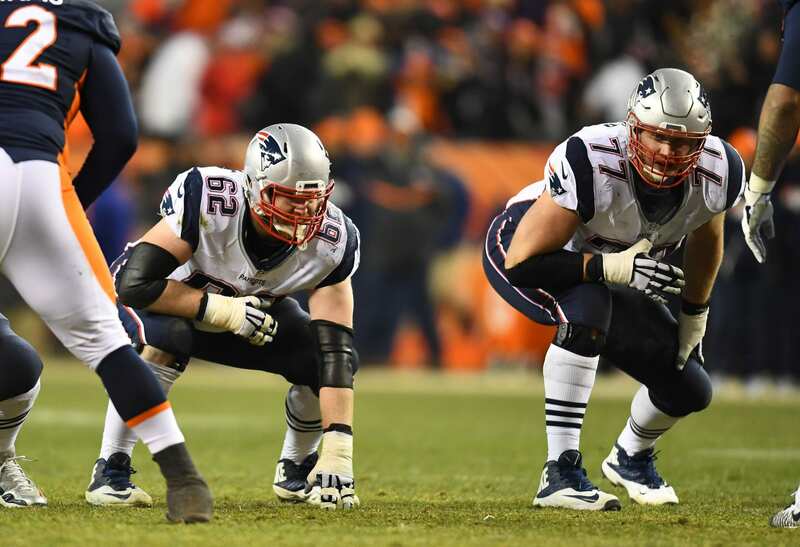 They priced out the #Patriots and the #Texans… making Solder the highest paid LT. Grabbing the left tackle will surely solidify the line for Eli Manning and co. but is it worth $15 million per-season? We will find out. Giants are expected to give former Patriots’ LT Nate Solder a four-year, $60 million deal, per source. Solder played in every game last season, suring up a line that was oft-injured in 2017. He brings experience, grit and intelligence to a line that is made up of predominantly youth going forward. But holy crap… $15 million per-season is absurd. The Giants have about zero dollars left to play with. Cuts WILL be made.